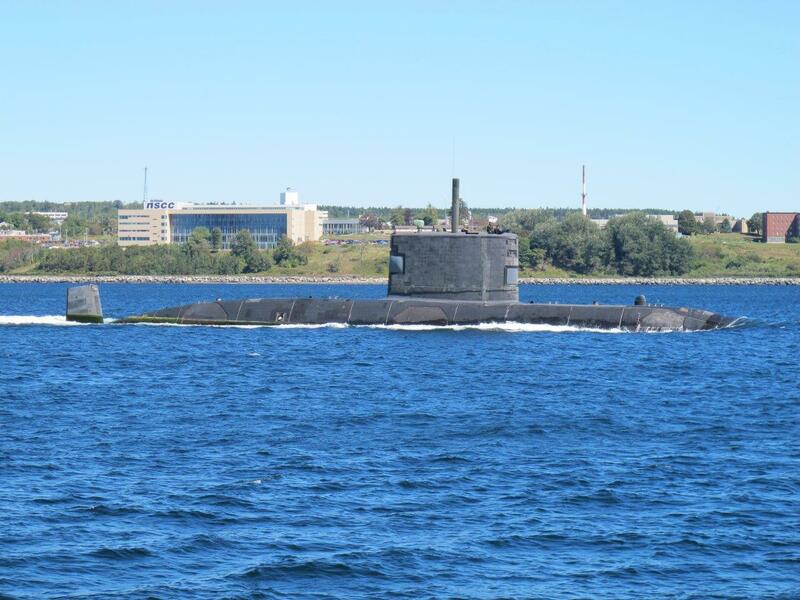 Regrettably, Al Vitols (Letter to the editor, Globe & Mail: “Down Periscopes”, Sept. 9) shares the widespread misbeliefs about the serviceability of the Canadian navy’s submarine fleet. He comments that these submarines are “atrociously expensive” and are simply clockwork mice for war games. Canada purchased four British Upholder-class submarines and the accompanying training infrastructure for less than the cost of a single submarine. Canada then transformed these boats into superior vessels that are quieter and stealthier than the US Navy’s Virginia-class subs, the world’s most modern fleet of nuclear submarines. Our Victorias can track surface traffic farther than 10 km away with such accuracy that they can identify many ships by name. No maritime vessel can remain at sea for 365 days, and no vessel can conduct sustained operations without regular maintenance and upgrades, and our Victoria-class, arguably more complex than the space shuttle, is no different. We have one in full operation, another about to re-enter service and two others in deep refit. This begs the question: do we have enough subs to do the job? 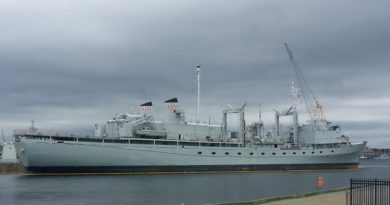 These boats contribute a number of advantages to Canada’s maritime security. With 90 per cent of the world’s trade conducted on the ocean commons, the Victoria-class submarines certainly provide anti-submarine warfare training for Canadian and allied navies. 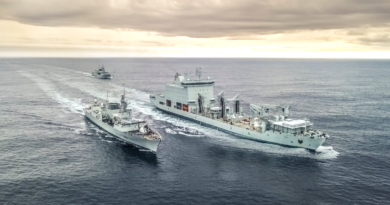 But they also conduct intelligence, surveillance and reconnaissance operations; maritime power projection in Canada’s littoral and regional waters; sea control and denial and; when necessary, coercive and lethal force to protect Canadian interests, shipping, trade and innocent passage. Undersea operations are incredibly complex, and information is shared only among allies with submarines in the water. If we are not in the water, then we are not at the table and have no voice in whose submarines travel through our waters. Featured image by Bill Gard, RUSI(NS). An edited version of this letter was published in the Globe & Mail, 13 September 2016. 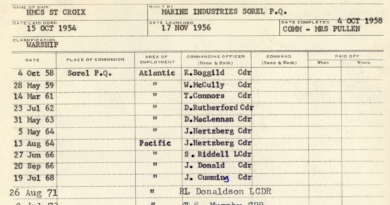 Colin Darlington is a retired naval officer of the Canadian Armed Forces. This work is the sole opinion of the author and does not necessarily represent the views of the Canadian Armed Forces, the Canadian Department of National Defence, the Royal Canadian Mounted Police or the Royal United Services Institute of Nova Scotia.